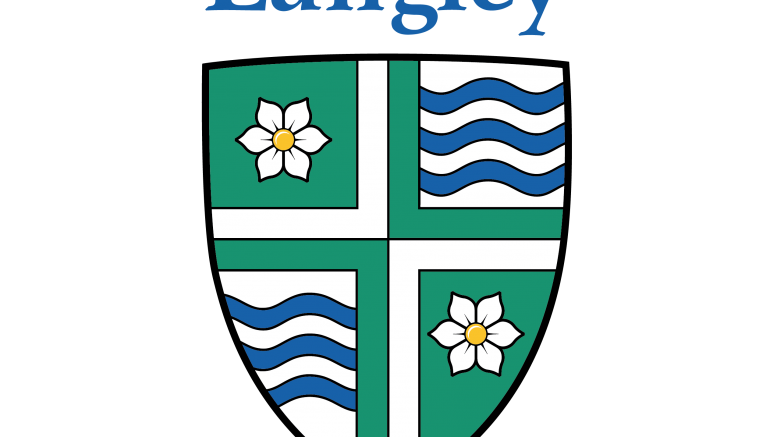 Langley – It’s beginning to look a lot like Christmas and a number of programs and events are being offered by the Township of Langley to encourage people of all ages and interests to enjoy the festive season. A much loved holiday tradition returns when the 27th annual Christmas in Williams Park is presented from Friday, December 1 to Friday, December 15. Each night between 5:30 and 9:00pm, visitors can drive through the park at 238 Street & 68 Avenue to experience a spectacular show of lights from the comfort of their own vehicles. The event is free, but donations are gratefully accepted to help cover the cost of maintaining the displays. Old-fashioned Christmas fun for the whole family will be offered by Langley Centennial Museum at 9135 King Street in Fort Langley during Pioneer Christmas. On Saturday, December 2, visitors can enjoy cookie decorating, pioneer toys, crafts, and a visit and photo with jolly old Saint Nick. Sessions are available from 10:00am to 12:00pm, or from 1:30 to 3:30pm. Cost is $10 for a family of four. Registration is required at RecExpress.ca. Call 604.532.3536 for information. Talented local performers will make your spirit bright during a Christmas Variety Show. The free event – featuring Portraits of Us, The Kwerks, Rachel Button, and Kellie Haines – will be held Sunday, December 3, at 2:00pm at the Chief Sepass Theatre in Fort Langley. For tickets, visit RecExpress.ca. Before Santa Claus comes to town for the big night, he will stop by to say hello to kids in Langley. Breakfast With Santa returns to Aldergrove Kinsmen Community Centre at 26770 – 29 Avenue on Saturday, December 9, from 9:00 to 11:00am. The event is free for all ages, but registration is required at RecExpress.ca. Little ones aged one to six can enjoy crafts, cookie decorating, story time, games, and activities during the Holiday Family Fun Event. The event runs from 2:00 to 4:00pm on Sunday, December 10, at West Langley Hall, 9308 – 208 Street. The cost is $2 per child and registration is required at RecExpress.ca. 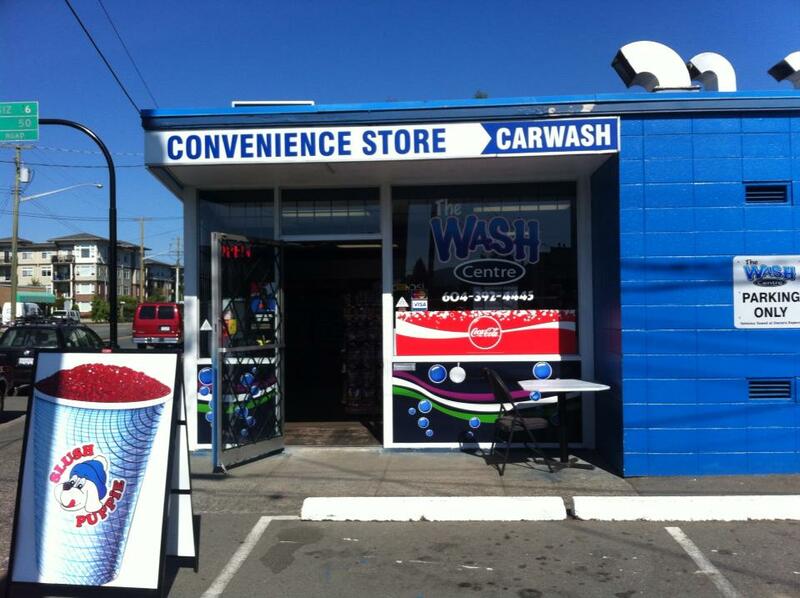 Call 604.882.0408 for information. Saint Nick will take to the ice and all ages are invited to join him when Skate with Santa is held on Saturday, December 23, at George Preston Recreation Centre from 1:00 to 2:00pm, and at Aldergrove Community Arena from 3:00 to 4:00pm. Regular admission rates and rules apply. See tol.ca/skate for details. Wet winter fun will also be offered during the holiday season at Walnut Grove Community Centre. Drop off your kids while you finish off your last-minute holiday shopping and let them have a ton of fun during Splash of Creativity. The program will be held for children in Grades 2 to 7, on Sunday, December 17, from 9:00am – 3:00pm. Cost is $34. Visit RecExpress.ca to register. Holiday Wonder Public Swim Sessions will also be offered at Walnut Grove Community Centre, where visitors can join Township play leaders in the pool for games and activities. Sessions run December 26 to 29, and January 2 to 5, from 1:00 to 3:00pm. Regular admission rates and rules apply. Visit tol.ca/swim for information. Kids can stay active and have fun over the holidays with games, sports, and arts and crafts. 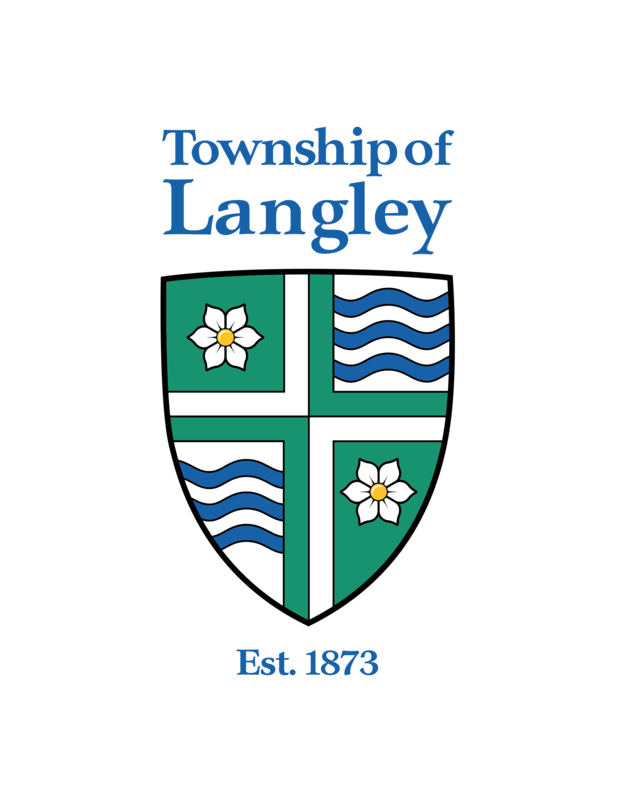 The Township of Langley is offering several camps at the George Preston Recreation Centre, Walnut Grove Community Centre, and Willoughby Community Centre, from December 27 to 29, and January 2 to 5, 9:00am to 3:00pm. Register at RecExpress.ca. W.C. Blair Recreation Centre is closed for maintenance until approximately the end of January, 2018. 1 Comment on "Township Of Langley Holiday Happenings"
Skate with Sanda is such a smart idea! I’ve never heard of that one before.